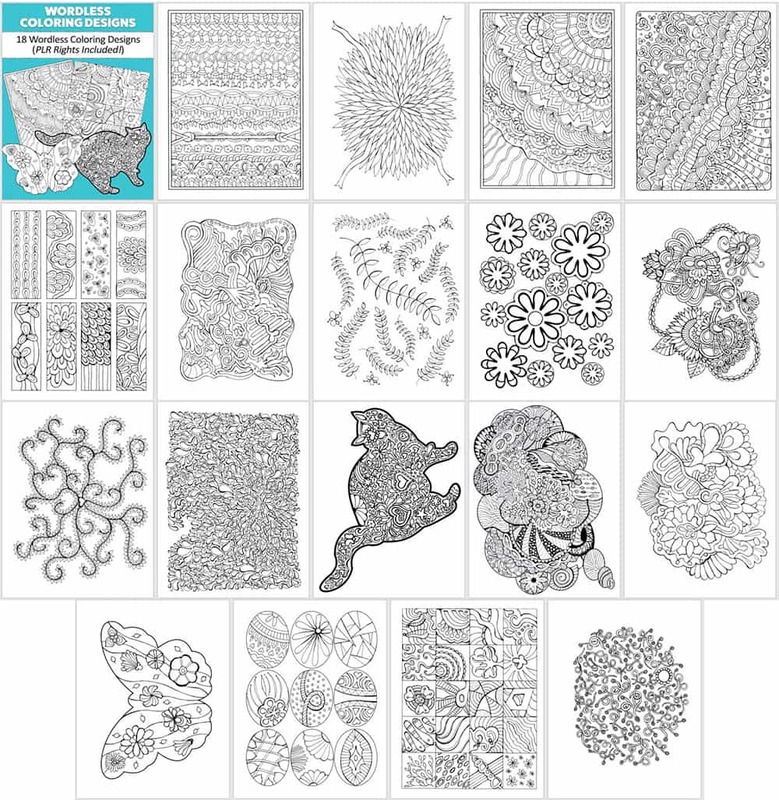 Encourage relaxation and enjoyment with this new coloring design bundle! 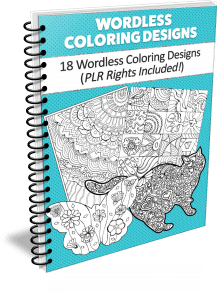 In this pack we’re offering 18 original coloring pages with PLR rights. Coloring pages are hot and make a great optin gift or bonus item! The files in your package have no branding attached. You can add your own branding and edit, give or sell as you wish. You may not offer PLR or resell rights to your customers. You’ll get the 18 individual PNG designs images and a Word Doc with all 18 images added, ready for you to edit to add journal pages & writing prompts if you wish to! White Label (PLR) Rights To All 18 Designs Only $1 Per Page!